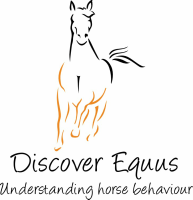 This is a unique opportunity where Anna will work with you and your horse to solve any issues you may be having, both ridden and on the ground at a discounted rate compared to her call-out rates. The session will last between 1-2 hours depending on your horse. 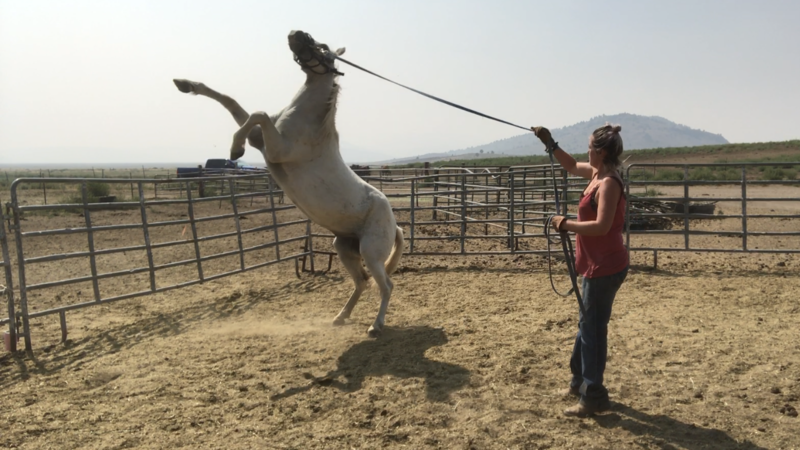 Included in the price, you have the opportunity to observe Anna work with the other horses of the day, giving you a deeper understanding on how to overcome various issues by communicating with the horse using it's own language and free from violence.